Sudbury Chamber of Commerce is a thriving example of effective networking in the local business community. There is a monthly lunch at the Bridge Project, Gainsborough Street at which guest speakers are invited to talk on topics of interest to members. The Chamber is run on a voluntary basis and takes up issues that effect the prosperity and well being of the town and its surroundings. 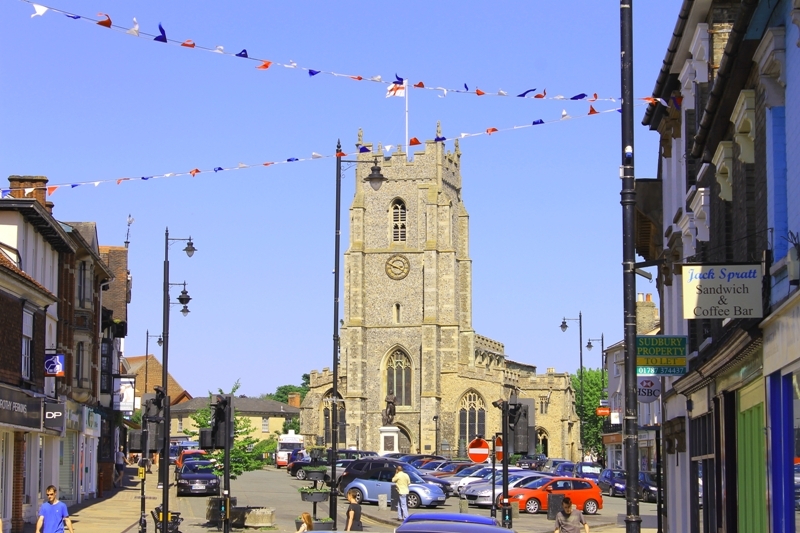 We work extensively with Sudbury Town, Babergh District and Suffolk County councils to make sure business interests are recognised. We organise events to promote local business. The Chamber liaises with both Sudbury and Great Cornard Upper School to encourage training related to achieving jobs in the commercial sector.